A humble Timex. 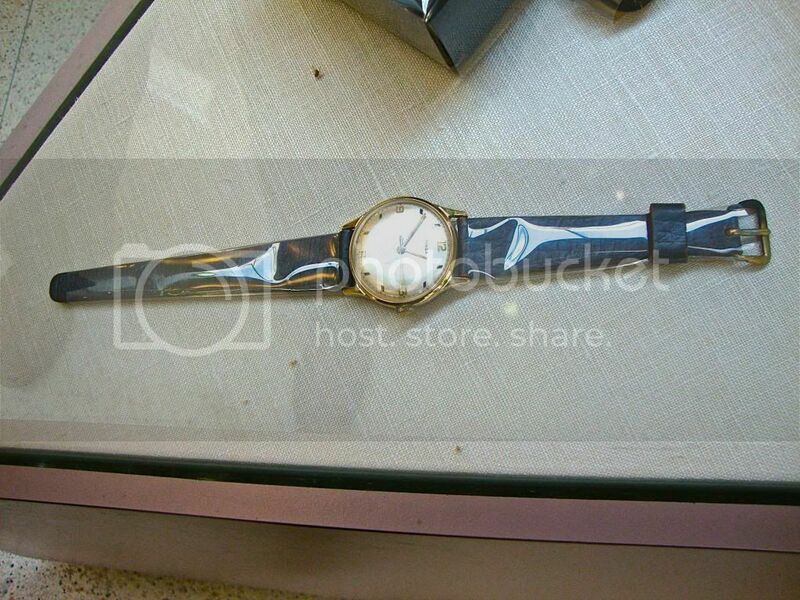 It was Martin Luther King's wristwatch. It is only display at Atlanta harts field International Airport, Concours E--right at the top of the escalator where one enters the Concours itself. It's in a small display kiosk with his radio and reading glasses. If you ever transit this part of the airport, you'll find it quite easily. The humble watch of a great man. (Posted several years ago, but worth repeating now and then on his day.